If customers are looking for a great smoky flavor in their barbecue, a charcoal grill will meet all of their demands. A charcoal grill requires some patience and attention. Unlike a gas grill, charcoal grills require the set up of the briquettes, lighting them, and then waiting for the coals to reach a desired temperature. The end result of all of this work, however, is tasty barbecue that everyone will enjoy. Here are two products for charcoal lovers. Broil King’s Keg Charcoal Grill features a high performance design that builds upon Broil King’s philosophy of engineering superior performing grills that evoke passion for outdoor entertaining. 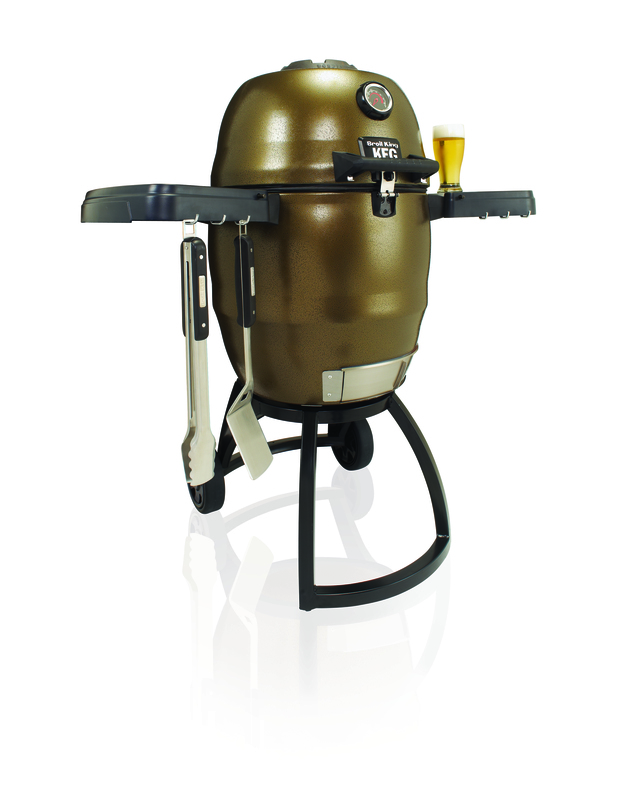 Unlike most ceramic “kamado style” grills, the Broil King Keg’s durable body is made of double walled steel with high-grade insulation in between. This technologically advanced design holds temperatures at a narrow range for continuous even heat. 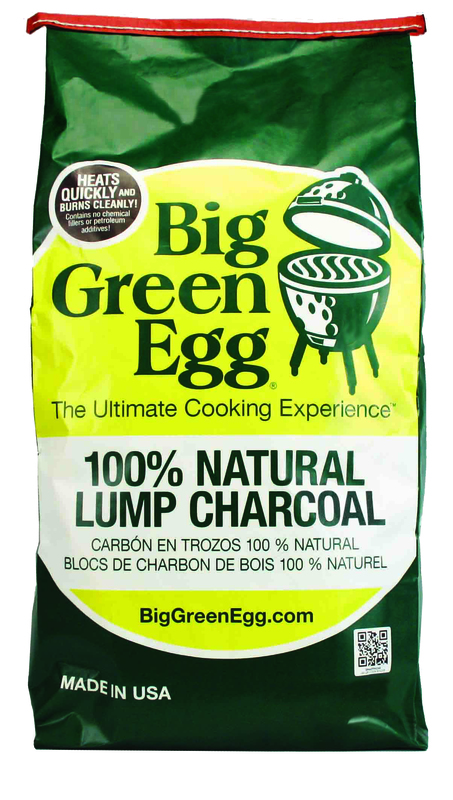 When a consumer reaches for Big Green Egg charcoal, they can be assured that it contains only 100% American oak and hickory “premium select” natural lump charcoal. And now, Big Green Egg’s high quality charcoal is available in two convenient sizes – a 20-pound bag and the new 10-pound bag.